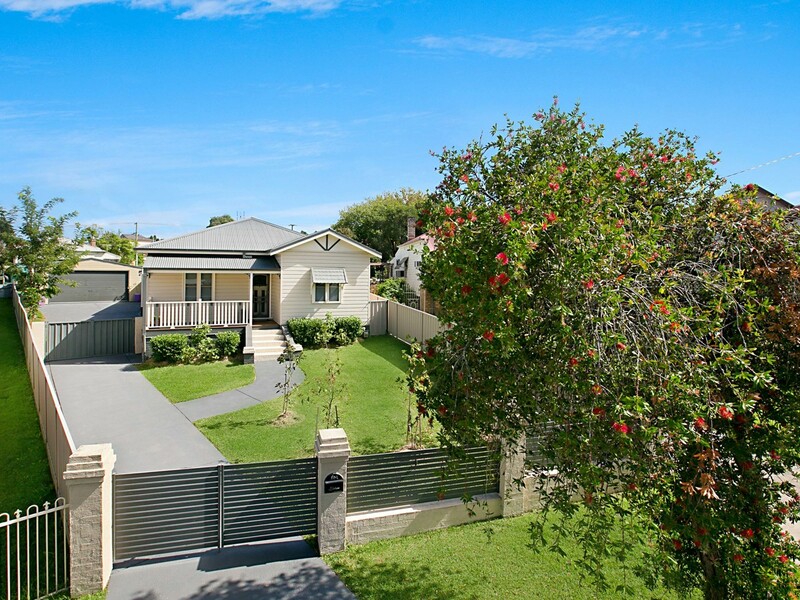 Walking distance to the CBD and surrounded by some of the prettiest period homes in the area, this property stands proud on the high side of beautiful Boomerang Street. 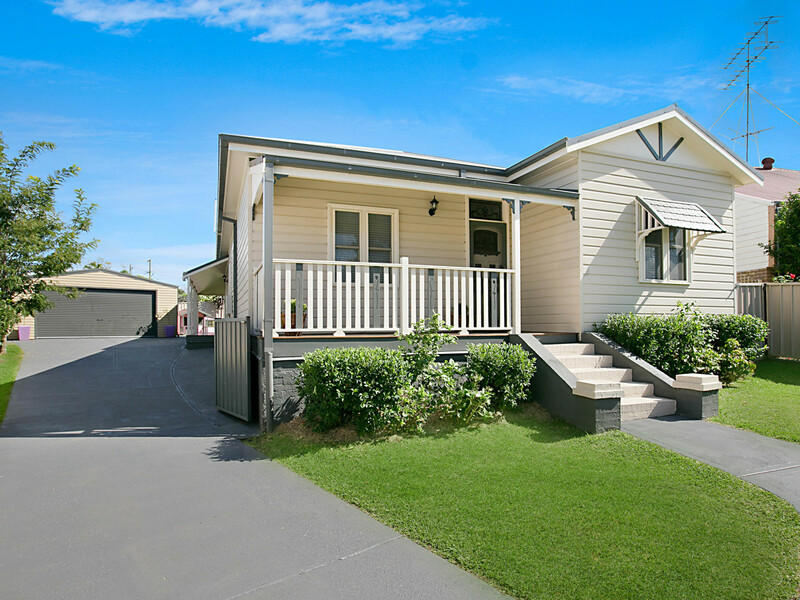 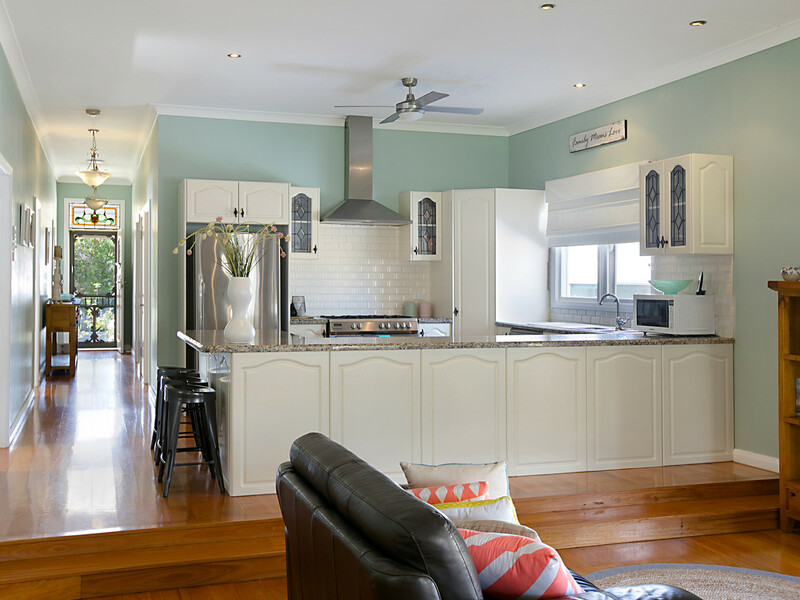 Delightfully deceiving this home has the street presence of a quaint weatherboard cottage but behind the walls is a welcoming wide hallway, high ceilings, polished timber floors and grand proportions. 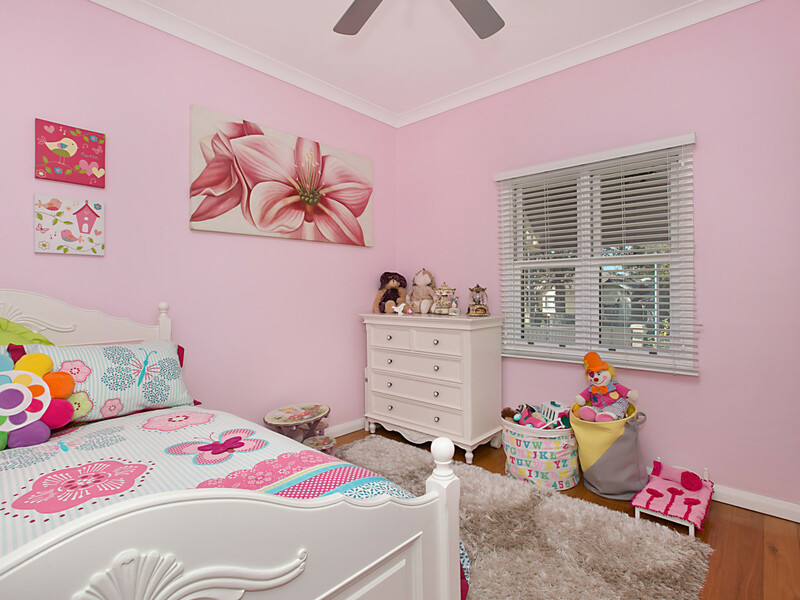 There are 3 wonderfully large bedrooms, all with built-ins and ceiling fans, the master bedroom larger again, and has ensuite bathroom facilities. 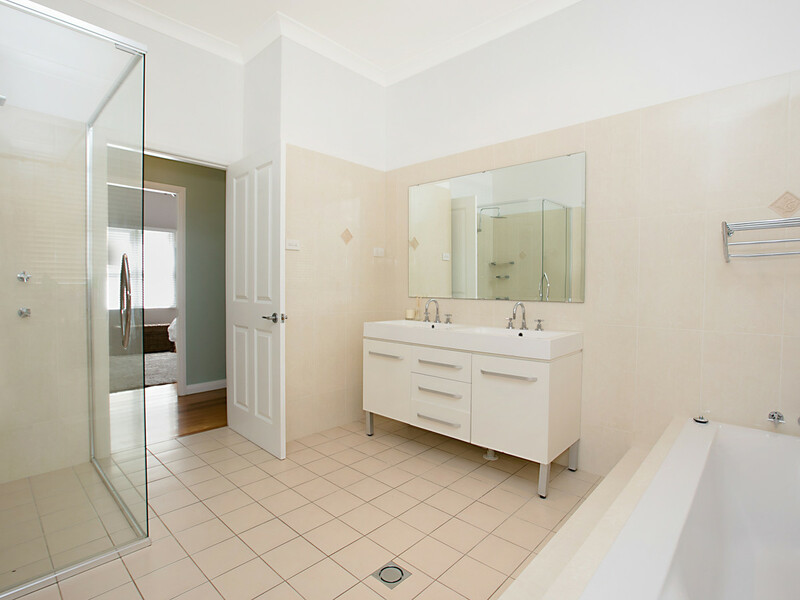 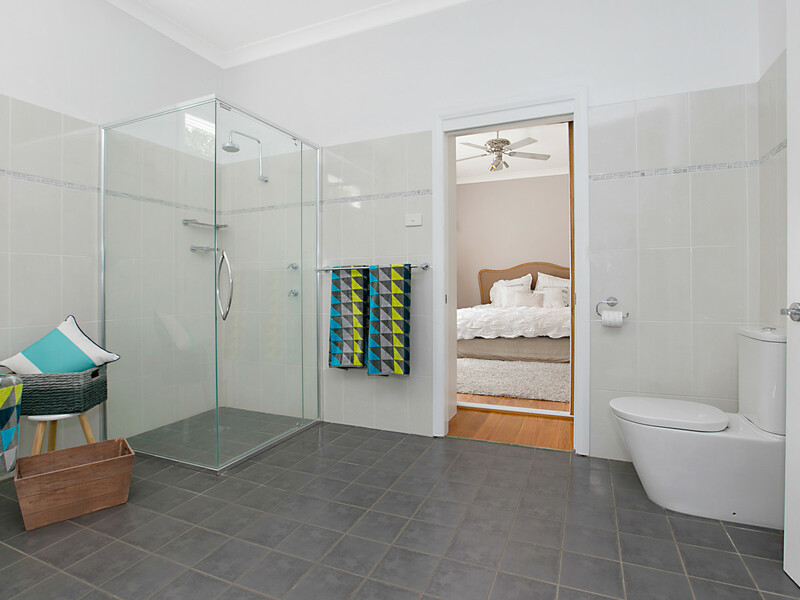 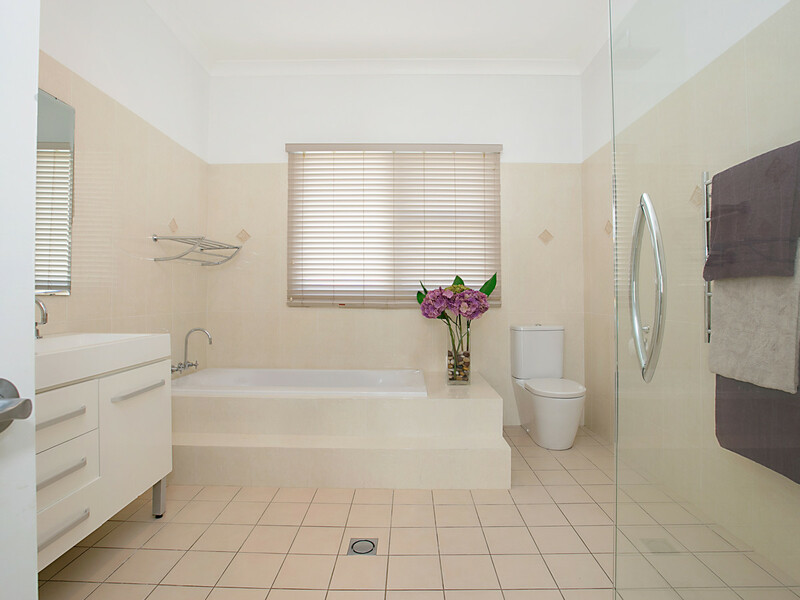 The main bathroom is once again very generous in size, has a double basin vanity, separate frameless shower and integrated step up bath. 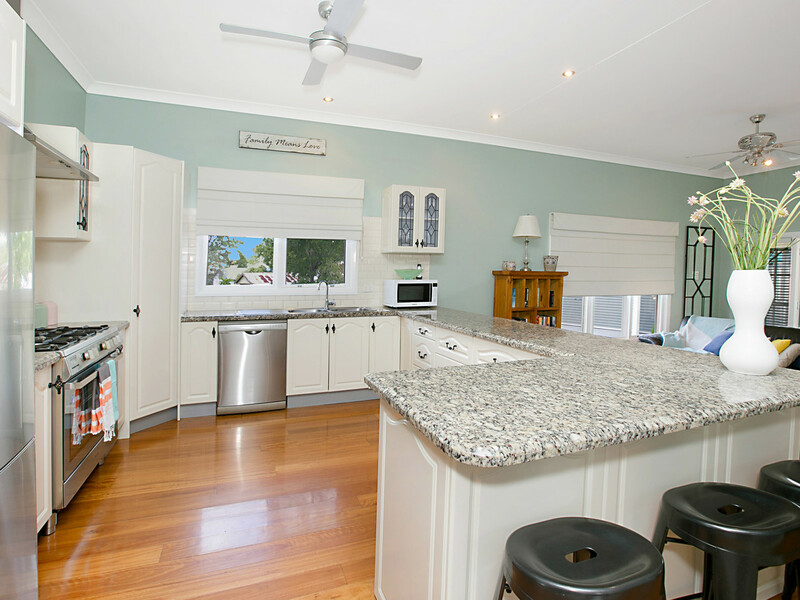 The kitchen blends perfectly with the style of the home and has gorgeous granite bench tops, satin finish doors, stainless steel appliances which includes a 900 mm 5 burner gas cooker and dishwasher. 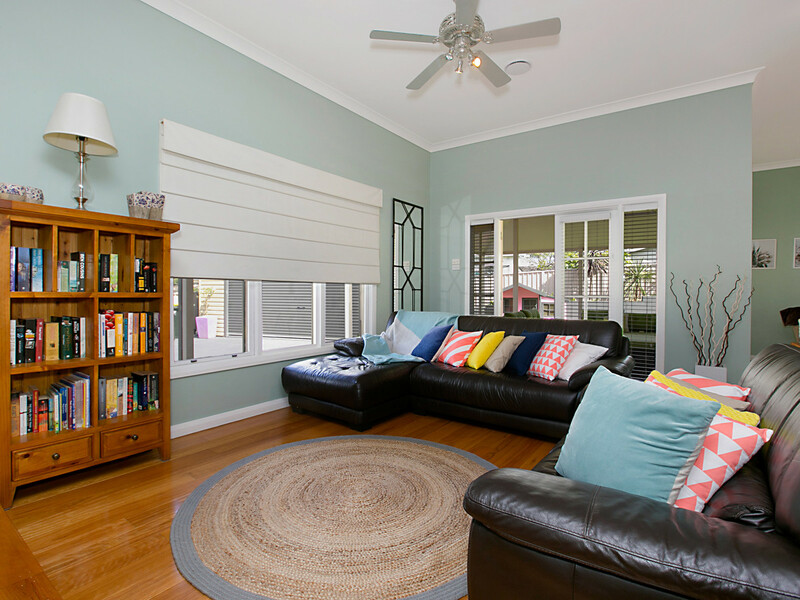 Ideal for family life or for those that like to entertain, with the kitchen open to the extensive living space which stretches across the rear and also opens via French doors onto the covered timber deck. 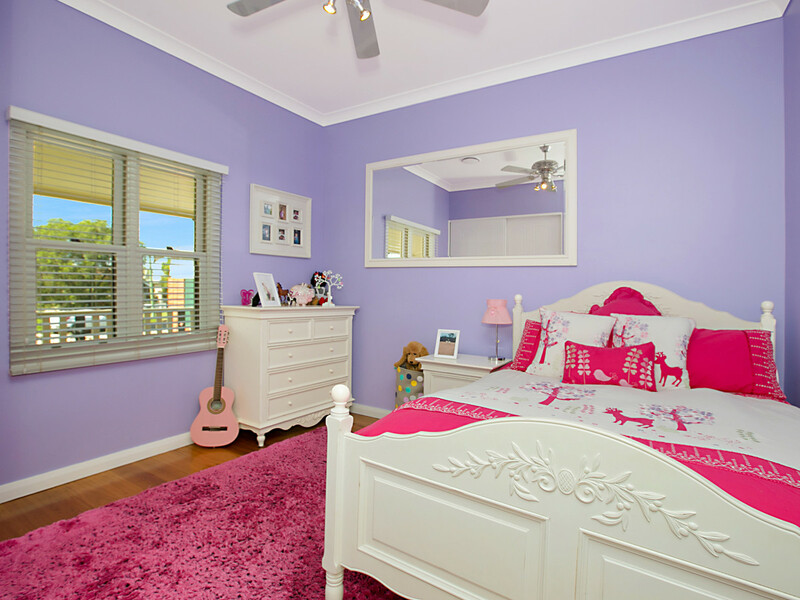 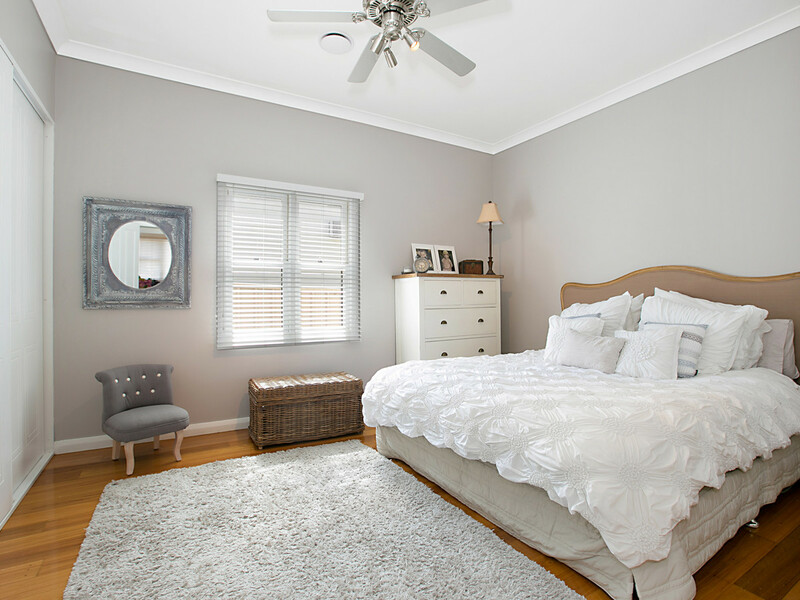 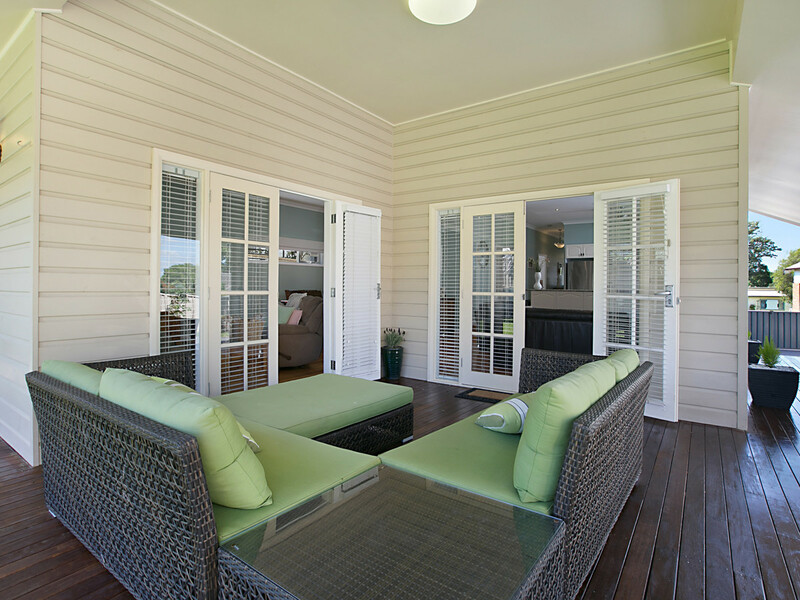 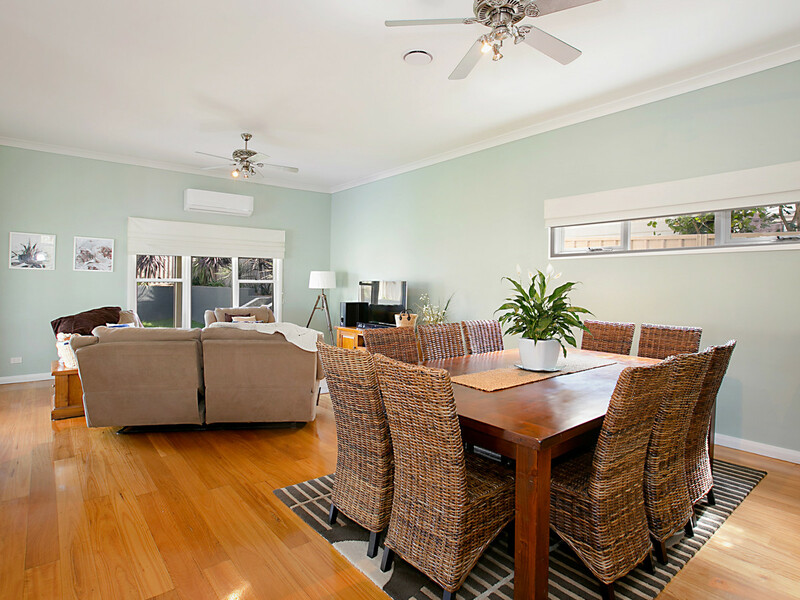 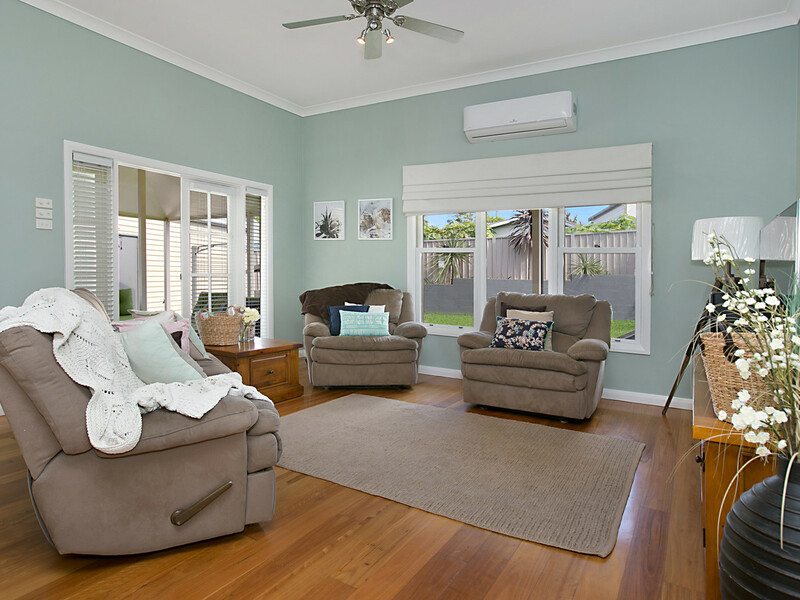 There is split system air conditioning, oodles of ceiling fans throughout, gas bayonet for heating and a ventis system, which is an energy efficient way of controlling the homes temperature all year round. 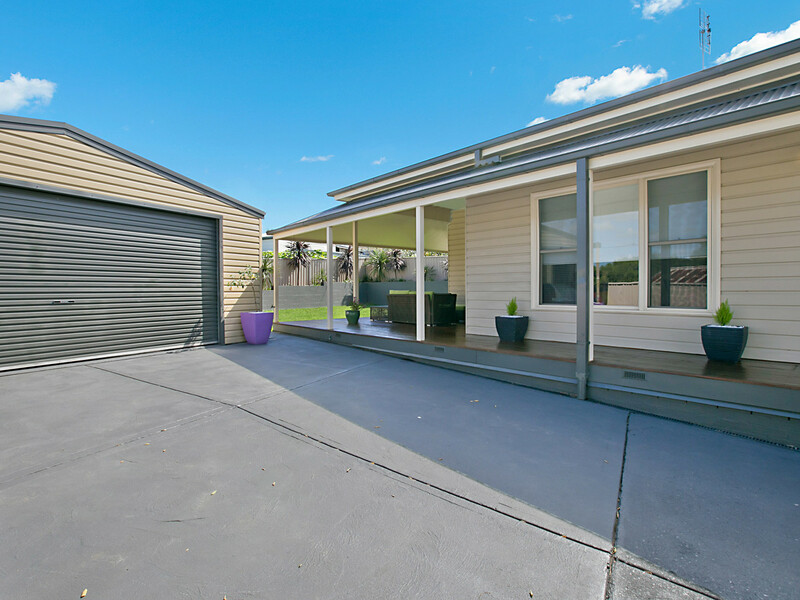 Secure fencing surrounds the boundaries and a driveway allows access to the 7 x 7 Colorbond garage in the rear corner of the yard. 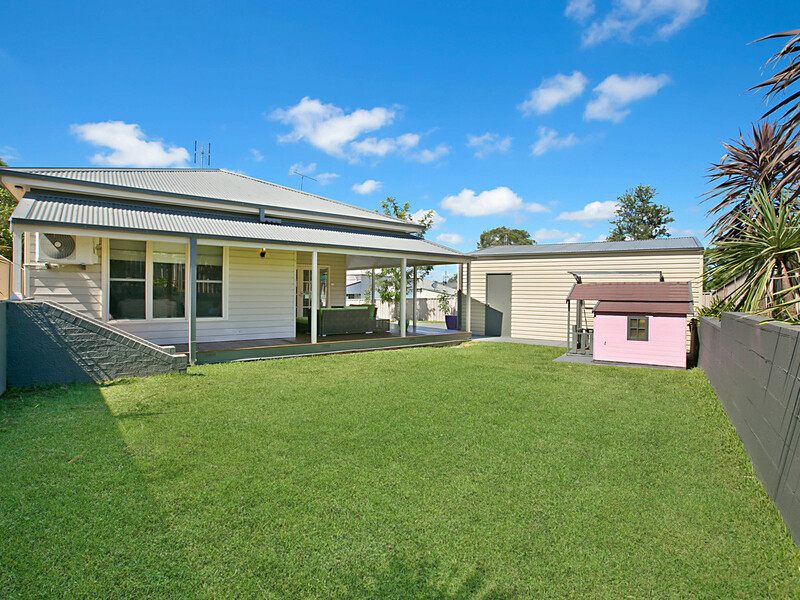 This property is for those that love spacious proportions, would prefer it all done, and would like a low maintenance property with all the conveniences of town just an easy stroll away.